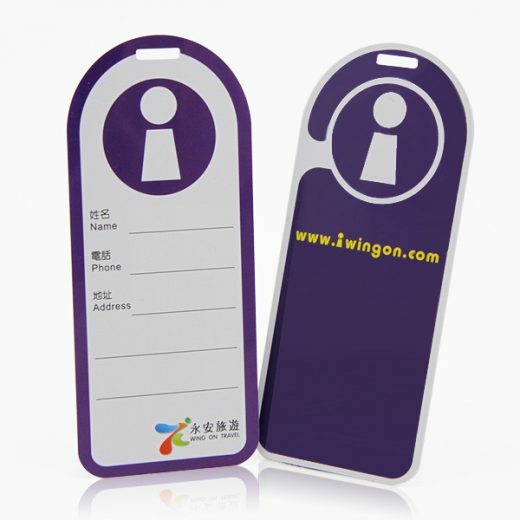 Application: airline company , travel company etc. 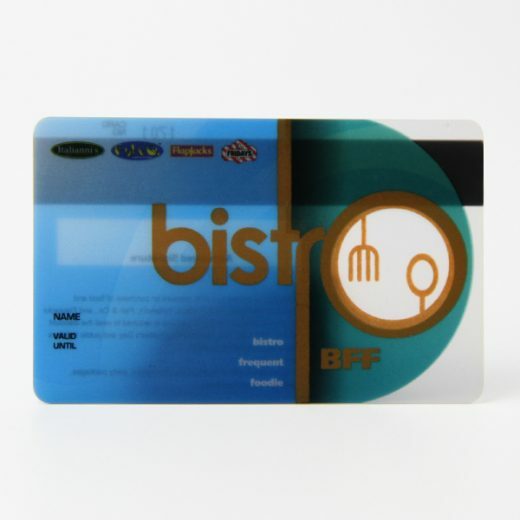 Customized gift cards are designed in a standard credit card size. Perfectly fit into your pocket with your credit cards. 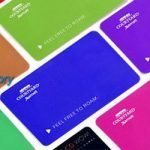 All our customized gift cards are designed to work with most POS systems. 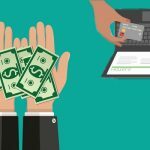 Gift cards are proven to instantly increase your sales. 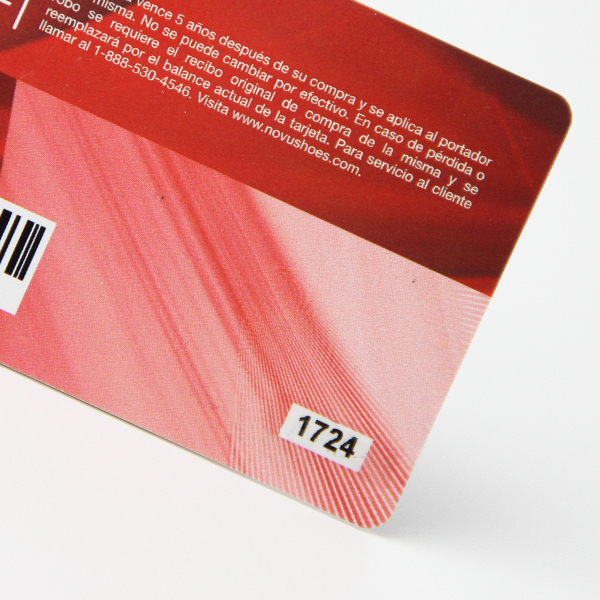 A barcode gift card not only could attract new clients’ eyes but also could track your member status. 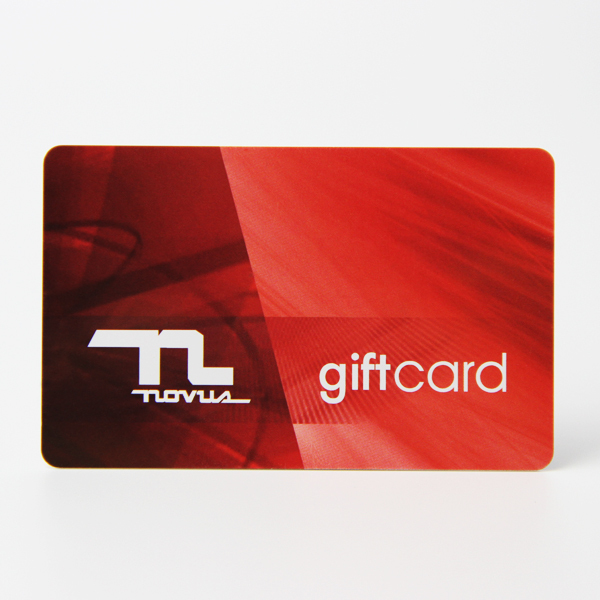 A gift card could promote integral gift exchange and other customer management functions. Better quality gift cards at a reasonable cost. 2.Material: PVC/PET/ABS.Or at customer’s requirments. 7.Available crafts: Glossy,matt,magnetic strip,4 color offset printing,silk-screen printing,barcode, signature panel,hole punched,scratch-off panel,hot stamping gold/silve color, embossing number, photo, UV printing ect. 10.Payment terms: We accept EXW/FOB/CNF/CIF price. Payment terms:pay by T/T or Western Union. 30% deposit of total payment before bulk production. (We will take photos or show you the goods by video after finish the goods to make sure quality and quantity are not an issue to stop our business relationship. 1. Eco-friendly material : PVC , which is 7P free and EN71 and ROSH approved. PET and ABS material are also available. 2. Cards can be personalized with photos, names, card numbers etc. 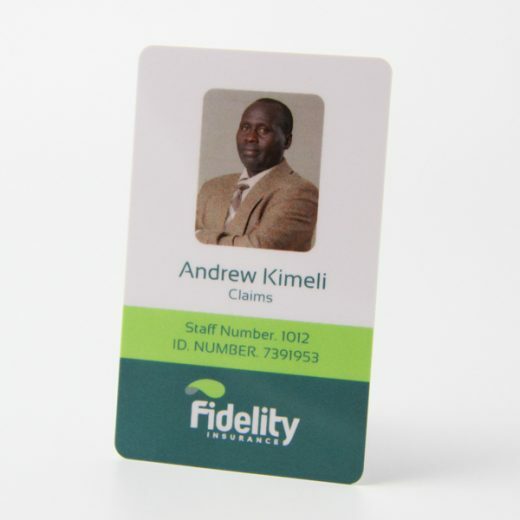 Plastic (PVC/ PET/ ABS) cards are produced as membership cards, discount cards, photo cards, scratch cards, telecom cards, frosted cards, key fob cards, matt laminated cards, plastic business cards, magnetic cards, smart cards, hologram cards etc. 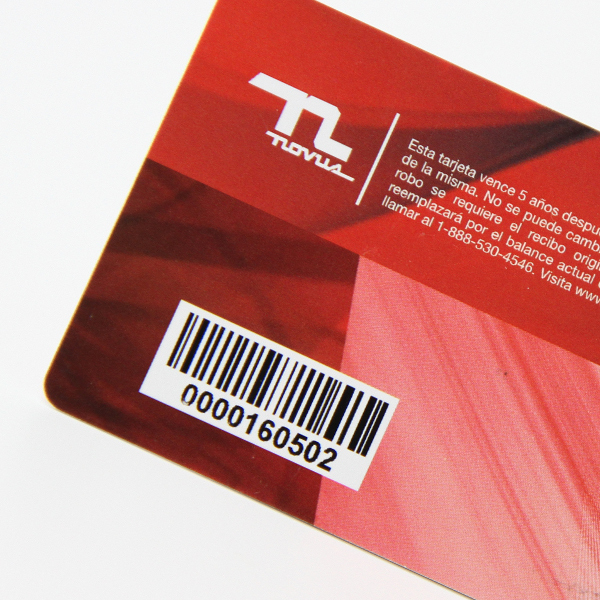 These plastic cards are popular in loyalty/membership, business card, advertsing and other applications. 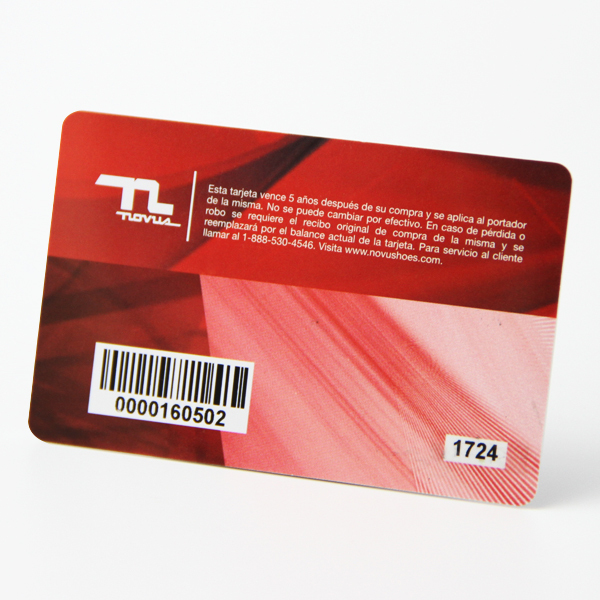 We are supplying additional products, like magnetic card, chip card, RFID card and other related products. We are owning our own complete plants for plastic printing, including offset/screen printing plant, cutting plant and other related production lines.